Is Tombstone home to two Boothills? 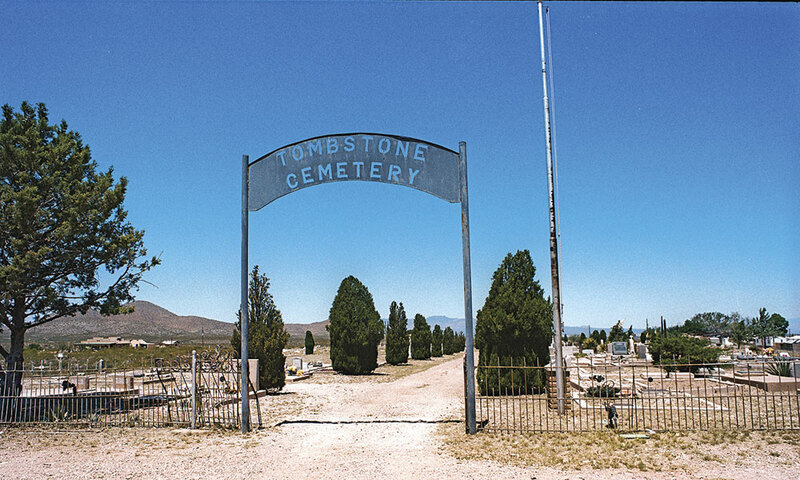 The first site was left untended until 1929, when the town was planning its first Helldorado Days to celebrate the 50th anniversary of Tombstone’s founding. Old-timers, including former mayor and newspaperman John Clum and ex-deputy sheriff Billy Breakenridge, were among the guests. Tombstone’s City Cemetery is not as popular as Boothill, but it is the resting place for notable pioneers, including C.S. Fly and Cochise’s grandson. 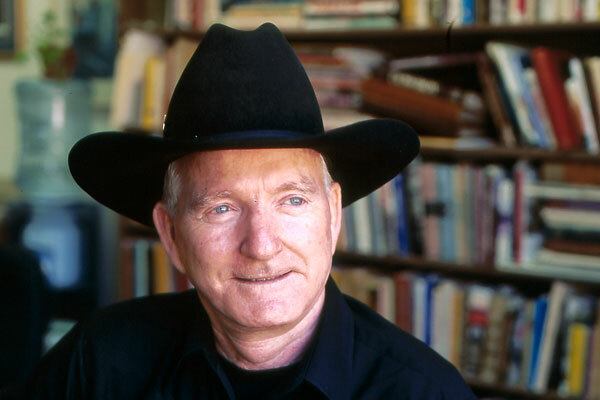 The town resurrected Boothill for the ceremony, but it was in bad shape—grave markers were gone and exact burial locations had been forgotten. In the early 1930s, the town created and planted new markers in the same general area, mostly to encourage tourism. 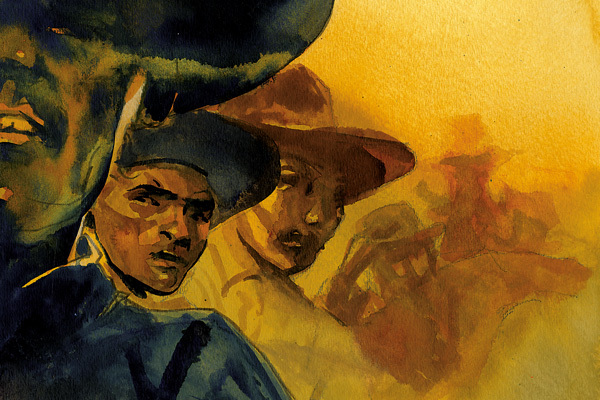 They dubbed the site “Boothill,” borrowing the name from the cemetery in Dodge City, Kansas. Today, the City Cemetery is the forgotten spot. That’s too bad. 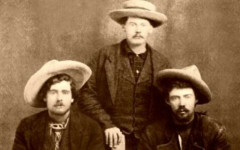 Several Tombstone pioneers, including photographer C.S. Fly, are buried there. When did the practice of branding livestock begin in the U.S.?